Dancers, training in ballet and other disciplines, audition each fall to be performing members of EFB. Our calendar of events and blog will help keep you up to date with all we do. Check here often! 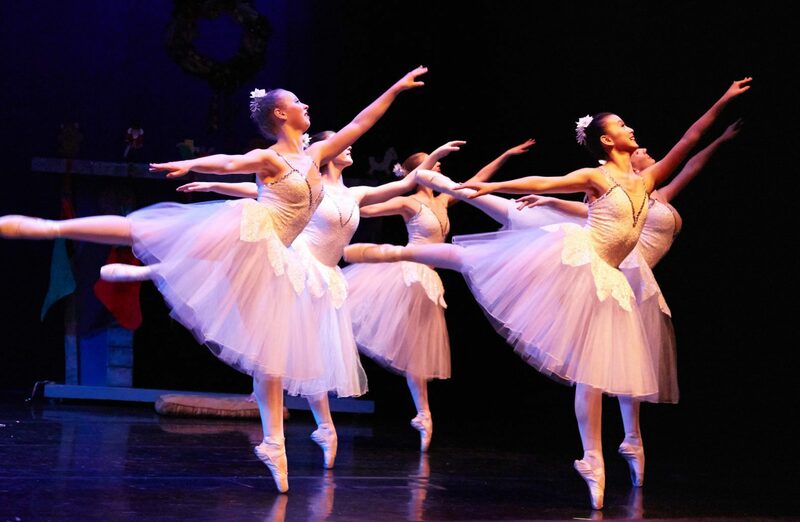 Edmonton Festival Ballet is a classical and contemporary performing company that has been part of the Edmonton dance scene since 1983. The company provides performance opportunities for aspiring young dancers from the age of 14 which helps to bridge the gap between professional training and a professional career in dance. Dancers are provided with the opportunity to work with different choreographers in diverse styles and perform at various venues throughout the city.